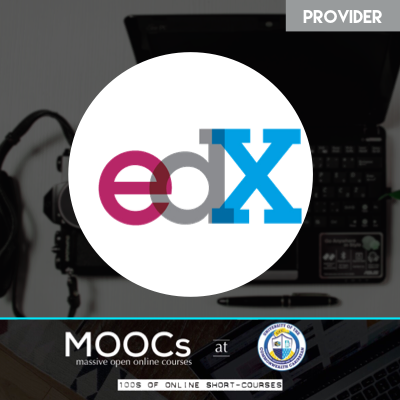 Welcome to Massive Open Online Courses – MOOCs at the University of the Commonwealth Caribbean. 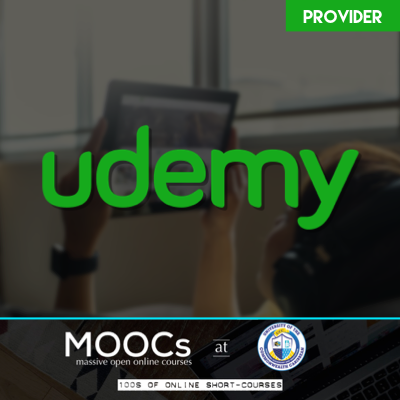 Massive Open Online Courses offer an easy to use option to study courses and academic content from universities and other higher learning institutions. 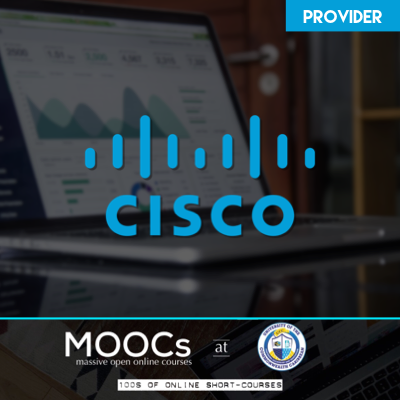 UCC, in partnership with top US & international universities offers on-demand professional development ONLINE courses. Preview Your Chosen Courses - Free Interactive Sample Videos! Audit Your Chosen Courses before Enrolling! Ready to make the leap from your current skills to your career goal?